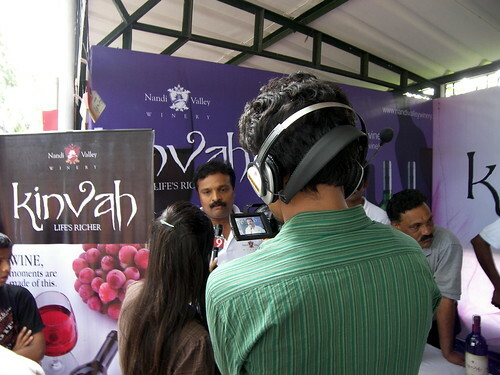 The State wine policy allows individuals, groups, companies and to organize wine festivals. 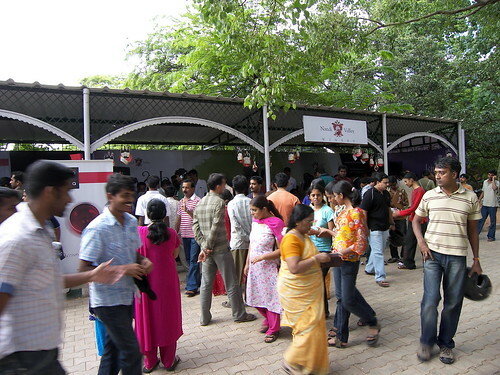 However, there’s a strict no-no to fortified wine (alcohol-added wine) during these festivals. 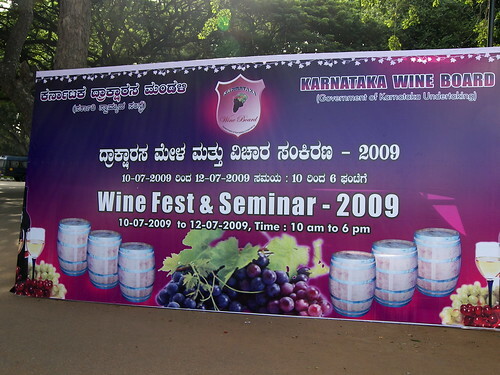 Karnataka has 600 acres under grape cultivation, with Nandi Valley in Chikkaballapur and Krishna Valley in Bijapur with the highest cultivation.